Creating content is a constant challenge for many digital marketers. But one of the best ways to leverage your audience is to get them to create content for you. 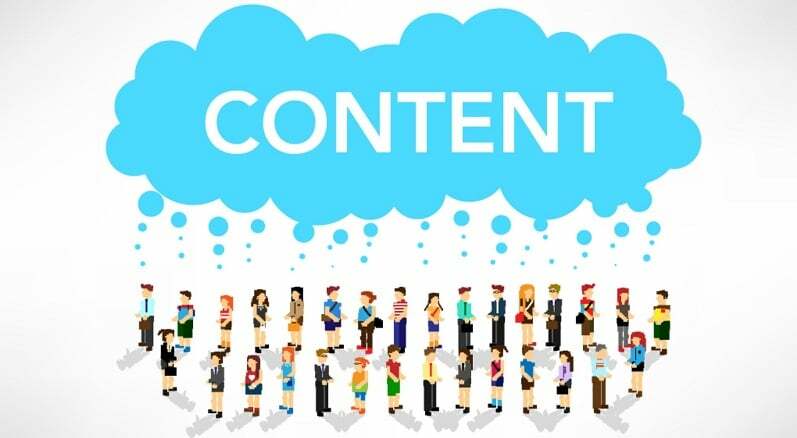 With this user generated content marketing approach, you can increase the results of your search engine optimization, blogging, social media and branding campaigns. Not convinced that this can work for you? Here are 10 ideas that we urge you to try for yourself. One of the most proven user generated content marketing strategies you can use is to throw a contest. 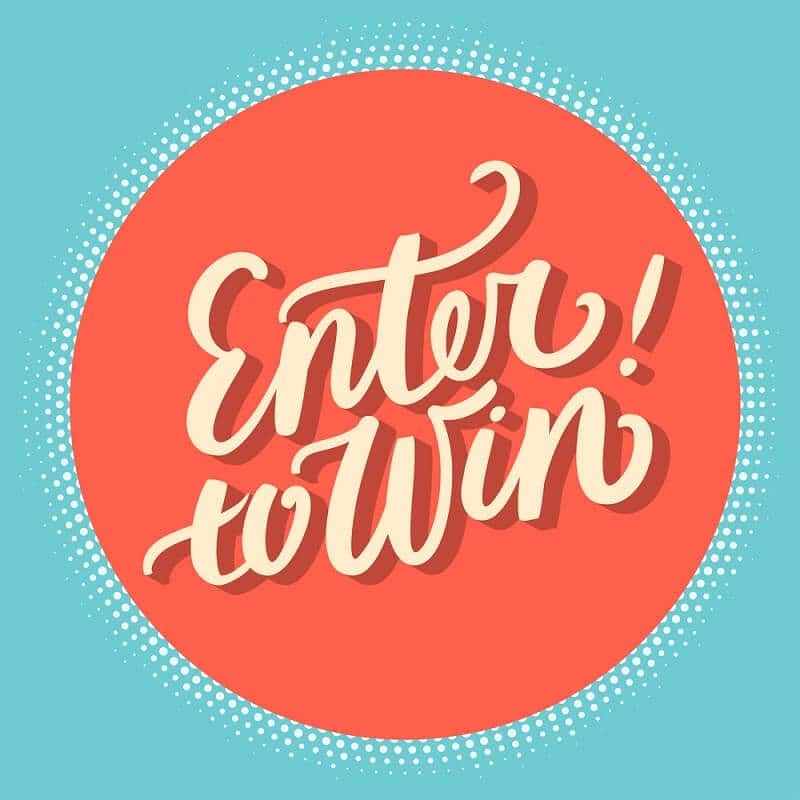 To make your contest successful, you want to make sure that the prize for taking part in it is worth the effort and also make sure that it's fun. A great angle is to get customers to share photos of how they're using your product with you choosing the best story or creative method. This is a guaranteed way to flood social media channels with your product images and mentions. Social media isn't the only channel you should be looking to utilize user generated content marketing. Many people are on blogging platforms like Tumblr, Blogger, WordPress, Medium and LiveJournal. Instead posting a photo, incentivize people to post a thoughtful blog related to your products or services. The big benefit of doing this is that many of these blogging platforms rank well in the search engines and can generate targeted traffic for your business. Many brands are building user generated content by simply collaborating with their customers. One example is some brands allowing people to come in and take over their Instagram Stories account for one day. While there is some rules you'll need to set up to make this run smoothly, this will result in a lot of creative content that can later be reused for your regular channel posts. 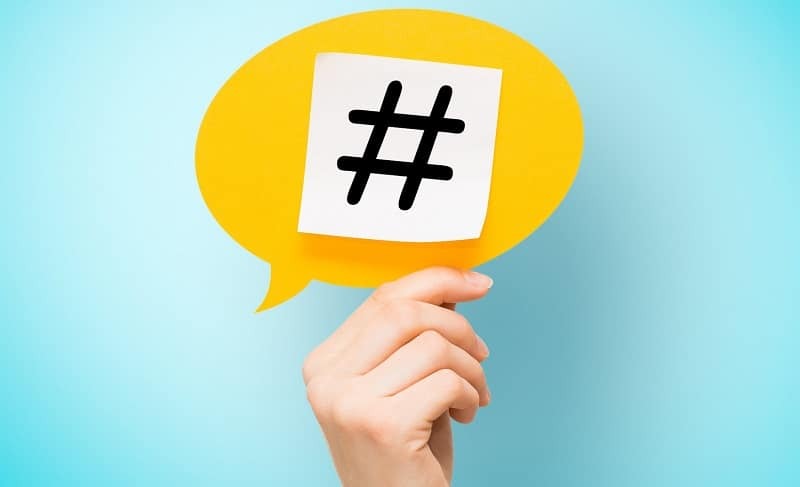 Sometimes a great hashtag alone can help your social media campaigns take off. By engaging with your audience and asking them to post their own content based on the hashtag, you can get a lot of great responses. Charmin used this user generated content marketing approach with their #TweetFromTheSeat campaign. It resulted in a lot of humorous tweets which helped increase their brand awareness. User generated content doesn't always have to dependent on big contests. Adobe has featured works of artists in their social media channels. You can take the same idea and offer your followers the chance to have their creations be featured on your channel. You'll get many people posting with mentions your channel to get the exposure. To make this user generated content marketing work better, integrate hashtags into the campaign and make being able to reuse their content a condition for a chance in getting the feature. Sometimes the best user generated content marketing you can execute is to simply post outstanding blog content yourself. Create content based on something that's relevant, important and engaging to your blog readers. Then ask them to post their feedback on the page. If you've done a great job with the content, you'll receive a large number of responses. This is a great way to get additional content and also keep your web page fresh for search engine ranking purposes. Instead of getting people to take out their credit cards and buy your product, why not ask for social engagement as payment? This is an ingenious approach to user generated content marketing for your brand and social media channels. In order to make it work, your product has to be seen as valuable and desirable. Create the right positioning for the product and you'll find many people in your audience will take you up on the offer. This idea works the best for digital products and services. People always love giving their opinions on things, so why not ask your audience to submit their idea related to your business? Lays does this every year by asking their customers to come up with a new flavor. While they offer a million dollar prize for the best flavor, you don't need to provide any incentives. You'll find that many people will post their feedback on social media or your site as long as it's based around a concept that's important to them. When you looking at the social media activity of some companies, it's evident that they're not tracking mentions related to their products and brand. They're also not taking the initiative in following key influencers and fans. By tracking mentions and having somebody ready to reply to them, you can capitalize on the buzz by bringing more awareness to the content others have posted about you. You also want to connect with influencers and fans that are getting a lot of engagement for social media posts relating to your business. You can reach out and see if you can incentivize them to continue posting content about you. These are user generated content marketing strategies that can be simply set up using either Google Alerts or third party apps. The ice bucket challenge was one of the biggest social media movements over the last three years. Many ALS associations quickly jumped on board and aligned them with the movement and got a lot of awareness for their organizations as a result. There's no reason you can't copy the same concept. Figure out what relevant causes your brand can align itself with and can sponsor. It can be an effective user generated content marketing strategy if you manage to find the right angle and get it to take off. As you can see, there are many ways to generate content for your business without hiring expensive writers, designers and video editors. These ideas are based on strategies brands like Coca Cola, Charmin, Starbucks and Clif Bar have used successfully. We dare you to try them yourself and see how much original content you can generate.